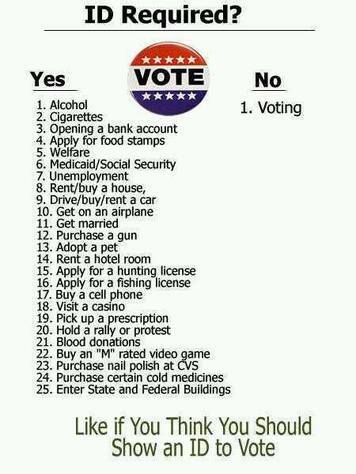 Thank you for visiting the Voter and Voter Fraud page where you will be able to ID voting issues. 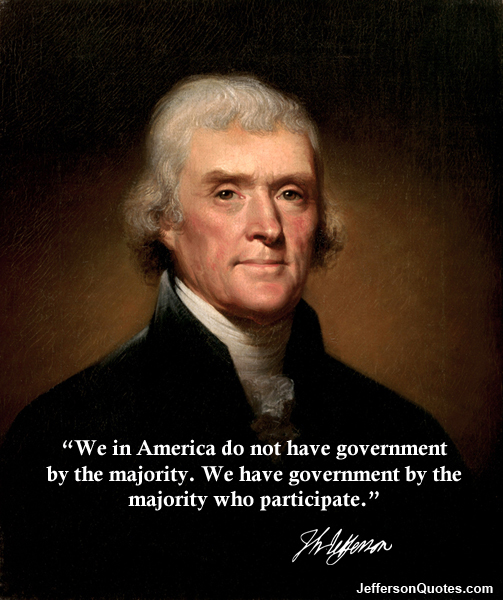 May 11, 2016 - Voting is the very foundation of our Constitution and the Republic that our Founding Fathers intended. And if we aren't eternally vigilant to guard and protect this fundamental and precious right we can and will lose it all. 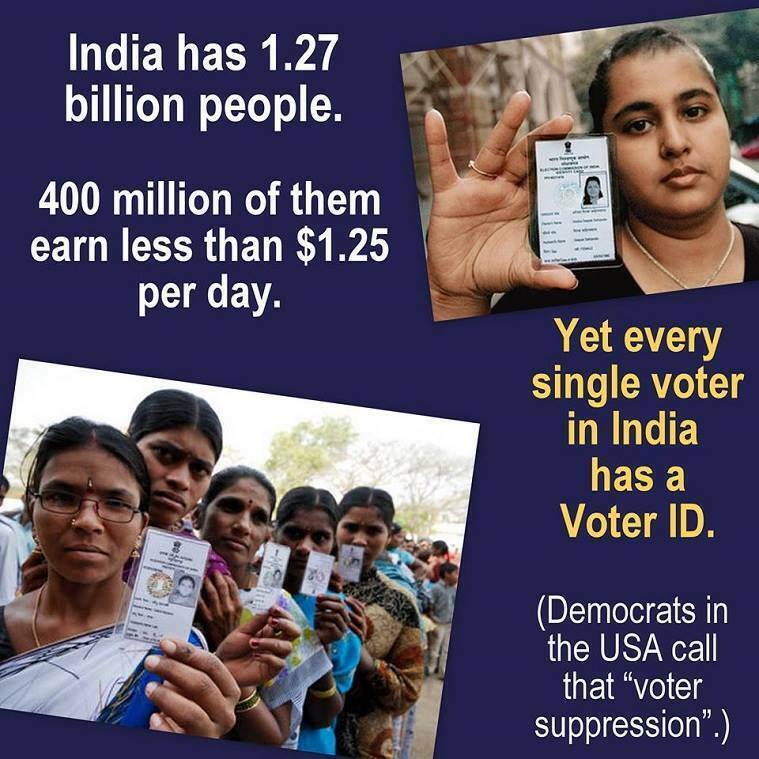 There is and has been much voter fraud throughout the years and it seems to keep getting worse and worse with every election. Both,the Democratic AND Republican party leaderships are guilty as sin! There is plenty of documented evidence available via Google and YouTube. 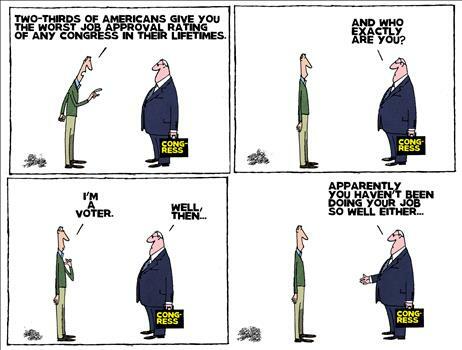 An impeccable source of reliable information is the Election Integrity Project and True the Vote. These organizations were initiated as a response to the alarming voter fraud taking place while government officials turn a blind eye. 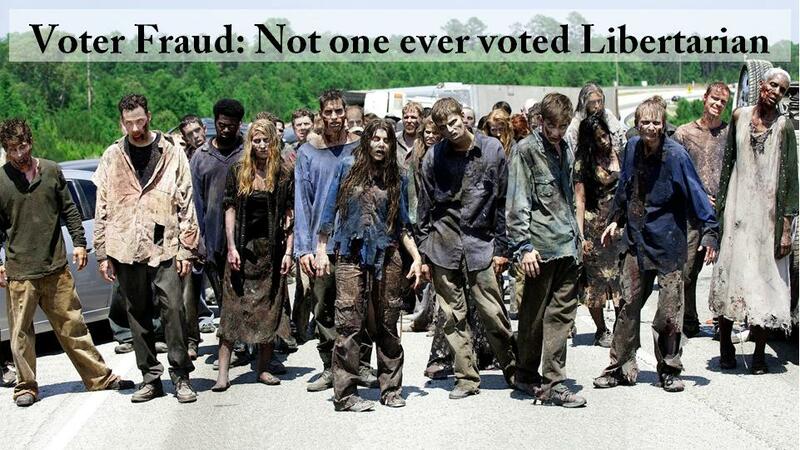 In addition to the usual voter fraud (the walking dead, etc.,.) 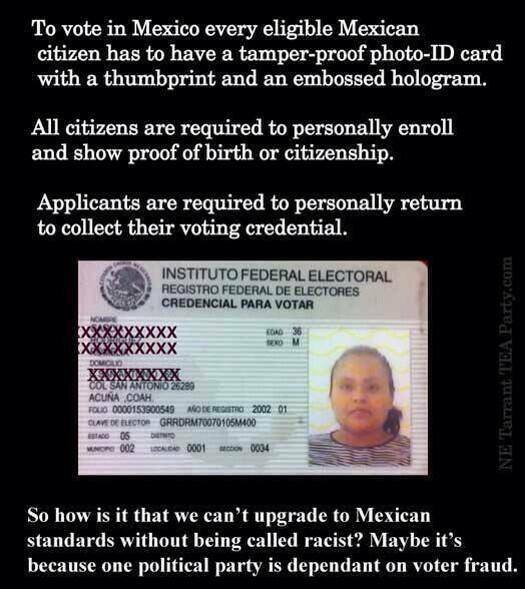 the liberal lunkheads in the Federal government seem Hell bent on amassing ever greater numbers of illegal aliens, reportedly estimated to be in the neighborhood of 11-21 MILLION as of this writing, who aren't legally entitled to vote yet are added to the voter rolls. And "FREE" taxpayer paid Obama phones won't be used to issue marching orders...YA THINK?! So, in their infinite wisdom, The lunkheads in Sacramento (i.e. the Capitol of California for Common Core students) enacted the California Motor Voter law which took effect and become effective on or before January 1, 2016. !!! Get Involved NOW !!! 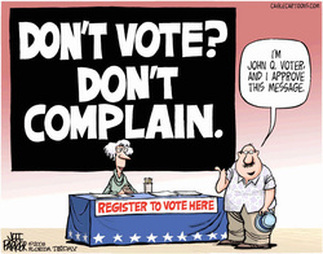 The National Voter Registration Act of 1993 (NVRA) (52 U.S.C. § 20501 - 52 U.S.C. § 20511) (formerly 42 U.S.C. §§ 1973gg–1973gg-10), also known as The Motor Voter Act, is a piece of federal legislation in the United States that was signed into law by President Bill Clinton on May 20, 1993, and began to take effect on January 1, 1995. 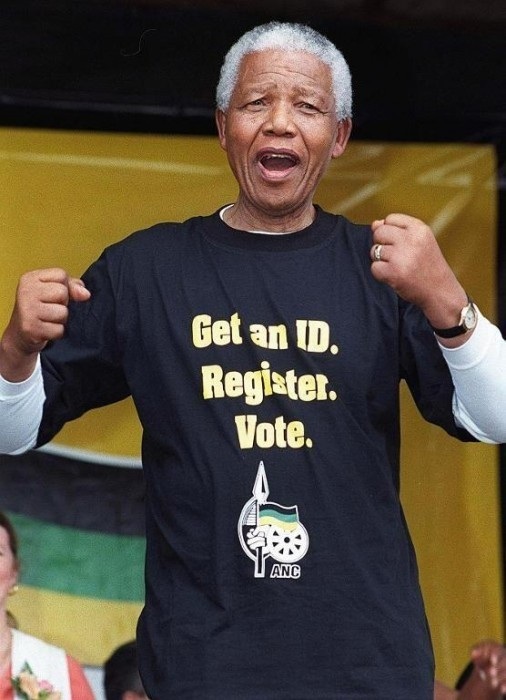 The law expanded voting rights by requiring state governments to offer voter registration opportunities to any eligible person who applies for or renews a driver's license or public assistance, requiring states to register applicants that use a federal voter registration form to apply, and prohibiting states from removing registered voters from the voter rolls unless certain criteria are met. "Our votes must go together with our guns. After all, any vote we shall have, shall have been the product of the gun. The gun which produces the vote should remain its security officer - its guarantor. The people's votes and the people's guns are always inseparable twins." "This is a frightening statistic. More people vote in 'American Idol' than in any US election." "The reason this country continues its drift toward socialism and big nanny government is because too many people vote in the expectation of getting something for nothing, not because they have a concern for what is good for the country." 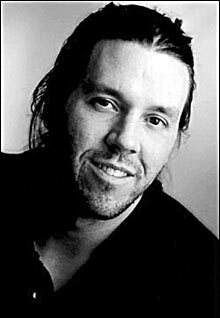 ― David Foster Wallace, Up, Simba!